This challenge is especially pronounced when it comes to treating children who are limited English-speaking, deaf, or hard-of-hearing. With nearly 9 percent of the U.S. population considered limited English proficient, thousands of healthcare organizations have successfully implemented language access programs to ensure effective communication for their adult patients. 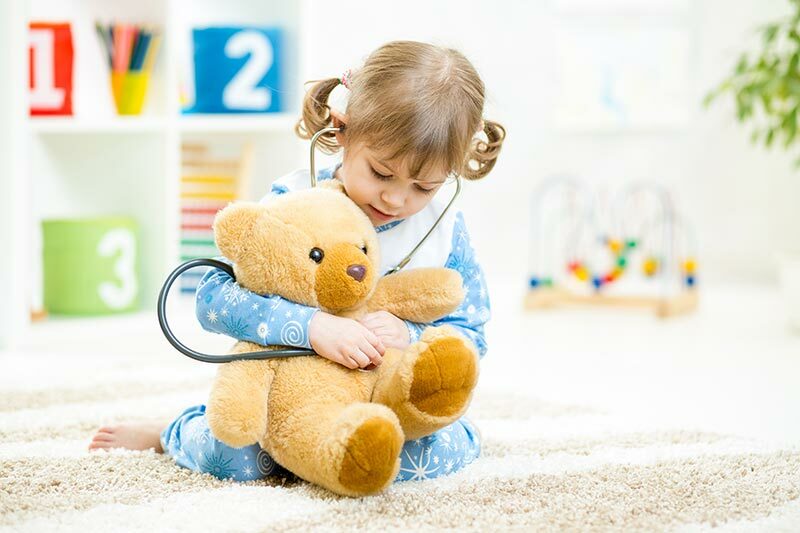 But far fewer organizations have a solid understanding of best practices when working with pediatric patients and family members who require language assistance. Video remote interpreting (VRI) is shifting this dynamic.